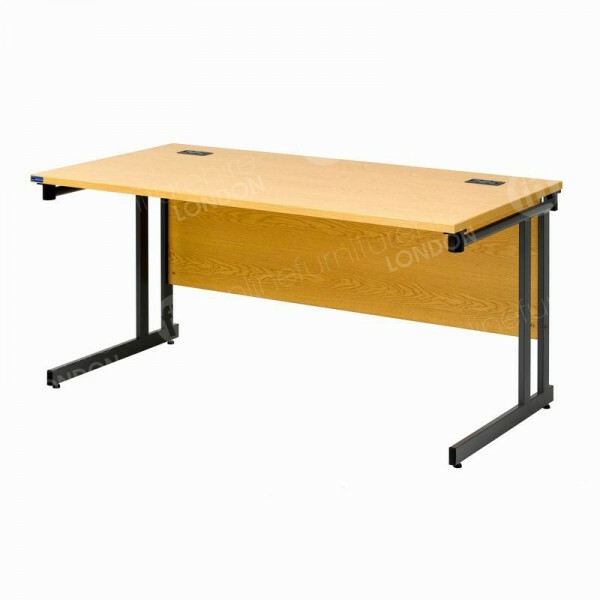 A light oak finish, folding legs and top quality 25mm melamine top, our 1500mm rectangular office desks are really smart and functional, fitting into many different professional locations - from general office areas, receptions, colleges, schools, libraries, for example. It makes sense that desks are a development of tables, but the specific point that tables started to be used for work purposes is a little unclear. Among ancient Chinese populations tables were created and used for arts and crafts, such as painting, so it could be said that these were very early desks as they were providing a work surface of some kind. It’s not until hundreds of years later, that desks as we know them started being manufactured. Before printing began to be carried out by moveable presses in the 15th Century, most writing was done by hand, and for this, the first early desks were used. They included a work surface and special hooks and areas for equipment, such as bookmarks, and writing implements. Made from wood, it could be argued that the overall design of desks hasn’t changed a huge amount, because those basic elements that were important to early writers, are still highly valued today - a sturdy product and room for equipment. As the demand increased for desks, the design did start to diversify to meet new kinds of customers, for example, some people were keen to buy desks used solely for letter writing and for a location to catch up on their domestic correspondence, such as paying bills and signing checks. 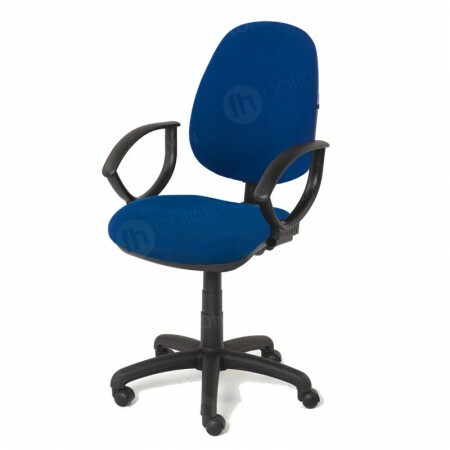 Designs also began to develop to suit those working in certain professions where they need drawing or drafting boards. 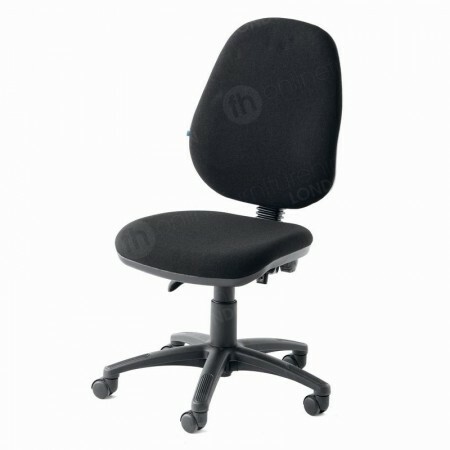 More jobs in white collar careers combined with industrial innovations meant that there was a higher demand for desks and greater capability to make them too, which led to mass production and increased affordability. The 20th Century saw more variety of materials being used across all kinds of furniture - including desks. At this time, typewriters were used in many industries, and desks were adapted to suit them and boost their robustness. Different designs were produced, including those incorporating metals, like steel. Our 1500mm rectangular office desks has been especially designed by us for the demands of 21st Century offices and business premises. A top requirement for many of today’s companies is to make sure locations fit the brand they host! Some organisations like ultra decadent furniture hire products for their London offices, while other opt for fun, funky pieces that are very modern looking. Our desks offer a contemporary, stylish feel because of the light oak finish of the top and the chic chrome legs. It’s not all about looks though… as our desks are also very convenient, and strong and sturdy - giving you reliable steady surfaces to work on that are both heat and stain resistant. Due to the innovative folding leg mechanism integrated into our 1500mm rectangular desks, these products are straightforward to set up in seconds, and as they fold, then you’re also free to store them with ease. 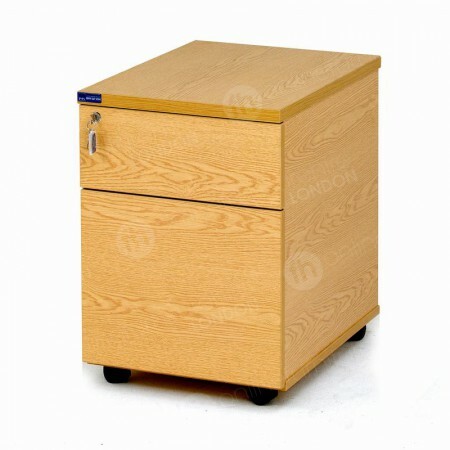 Affordable, smart and sturdy, this product is the perfect desk hire choice when you want stylish and convenient desking. In fact our entire range of desks, including our 1800mm light oak and 1600mm white models all share these features. 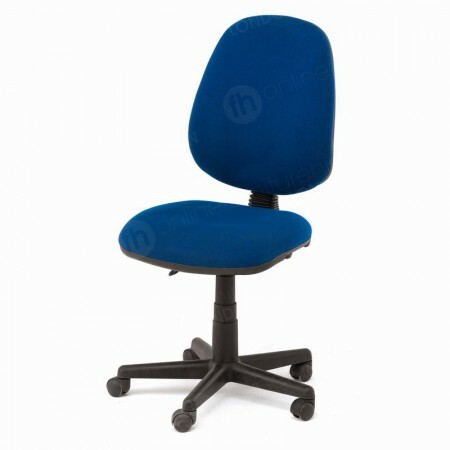 I need to get desks for workspaces tomorrow - can you help? We certainly can. Just contact us and we may even be able to deliver today and definitely tomorrow as we travel into London and beyond as part of our expert furniture hire London service. How much time do your straight leg desk take to set up? 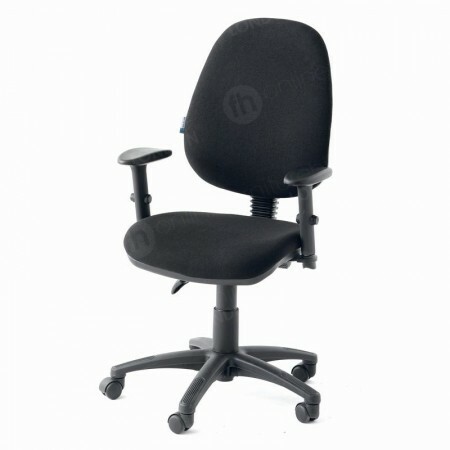 Hardly any time at all - this is down to the folding leg mechanism which allows us to set up desks in just a few seconds. Whether you're setting up workspaces or replacing outdated furniture, here are our top 3 office items that our clients request. As a successful British startup we’re aware of all the statistics facing new businesses but we’d like to concentrate on the positive!